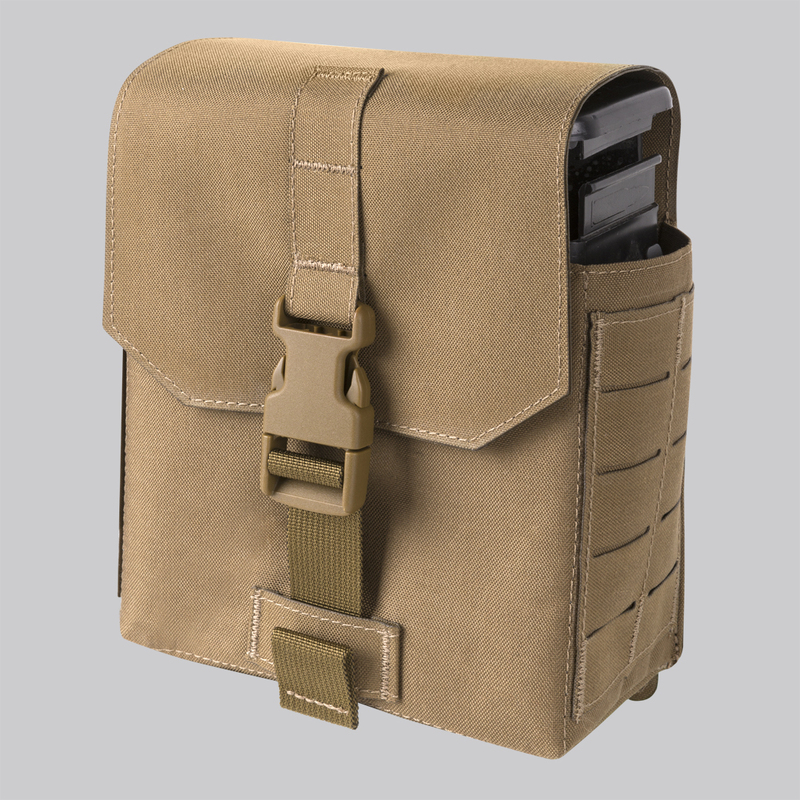 Dedicated belt-box pouch for M249-based machine guns.Partially stiffened design sized to take either 5.56 mm (M249/Mk46) or 7.62 mm (Mk48) Light Machine Gun belt-box. 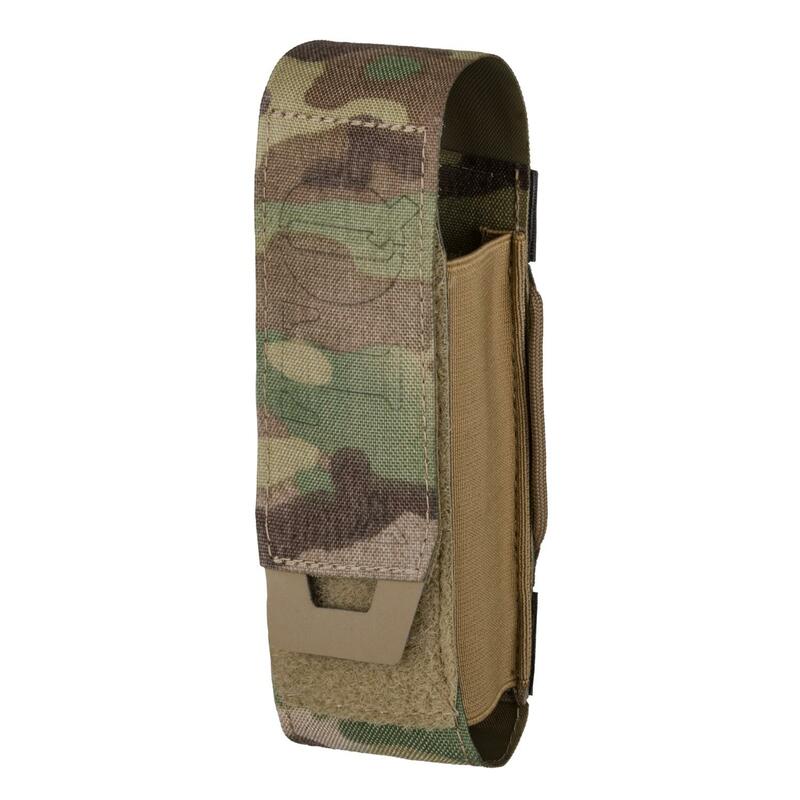 Dedicated belt-box pouch for M249-based machine guns. 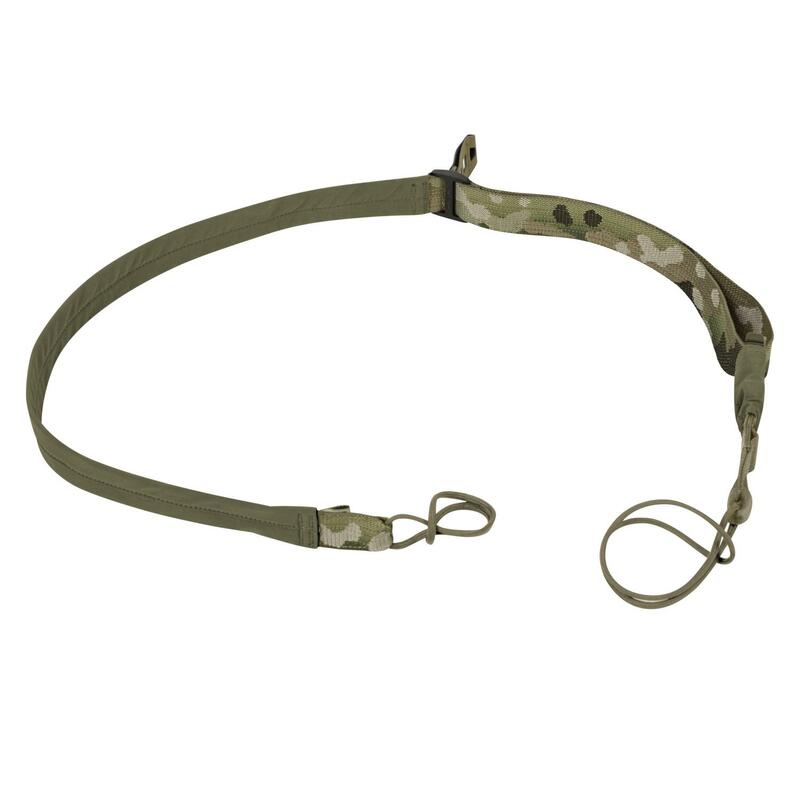 Partially stiffened design sized to take either 5.56 mm (M249/Mk46) or 7.62 mm (Mk48) Light Machine Gun belt-box. Straight flap secured with a buckle guarantees safe carry and easy access to the contents. 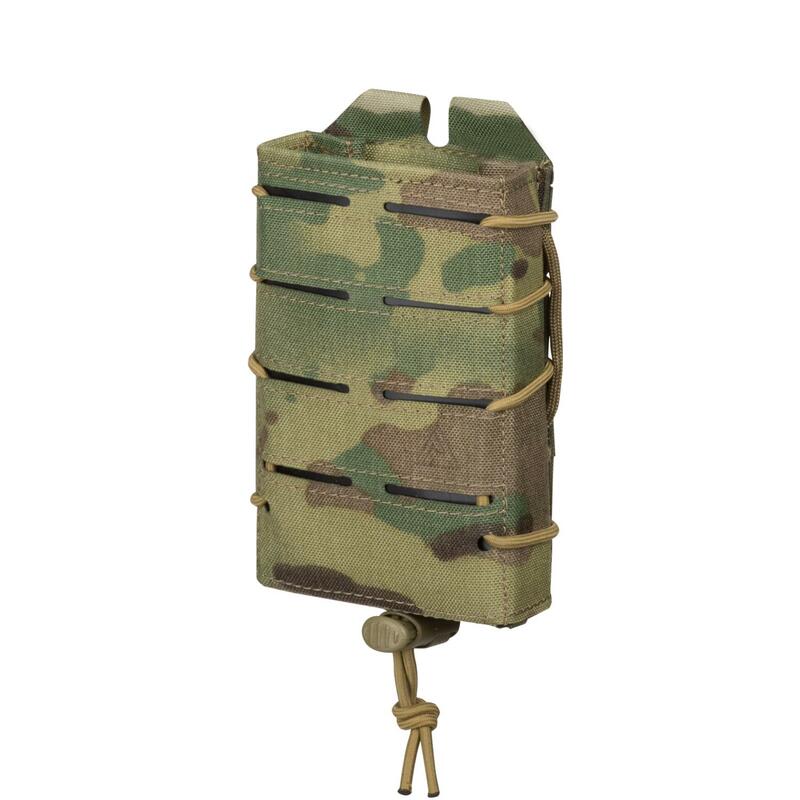 Insert included to convert into a six AR-style rifle magazine pouch. Modular panels at the bottom and sides allow for attaching additional gear directly to the pouch.